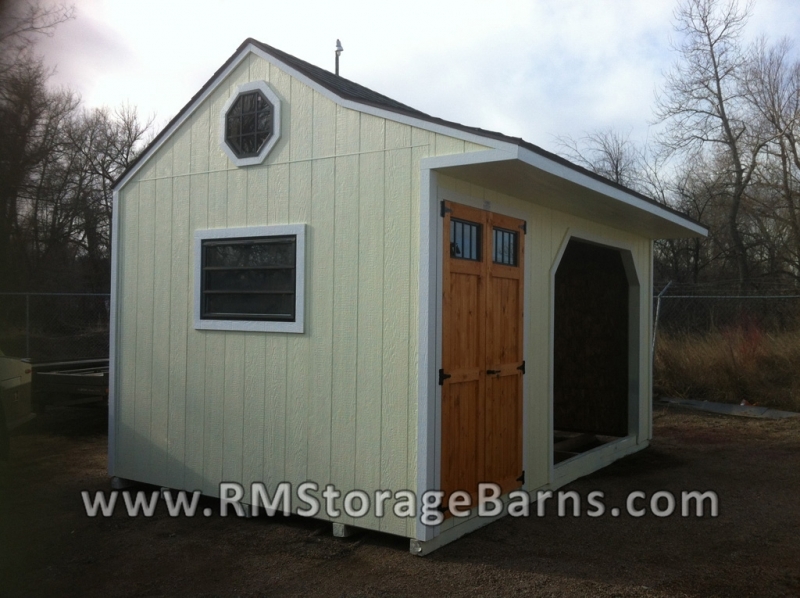 Our Lean-To Run-In Shed is very simple, yet classy home to protect your animals from the weather. 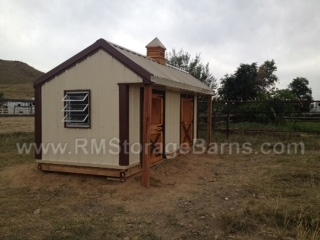 As you can place this shed next to an existing building, this style is PERFECT for limited space properties. 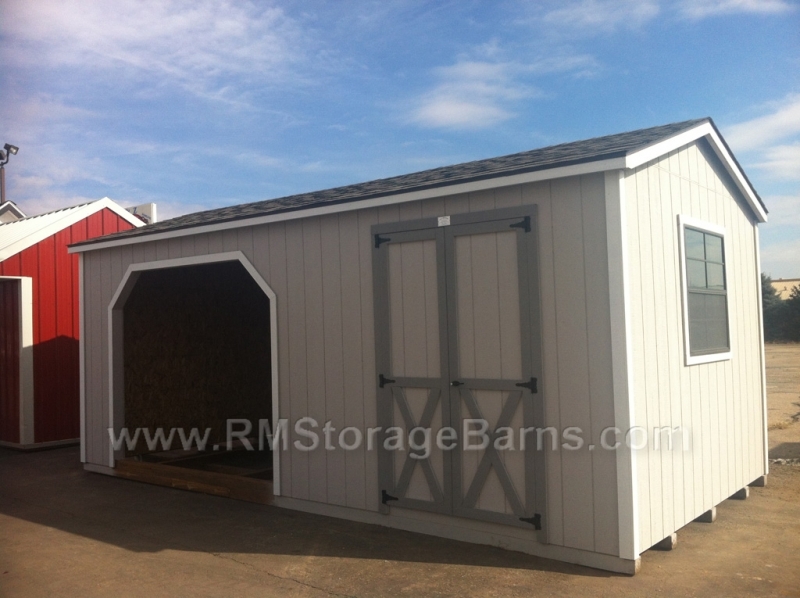 We Custom Build and can quote additional requirements your HOA, or building department may have. Check with your local HOA and building department for these requirements. 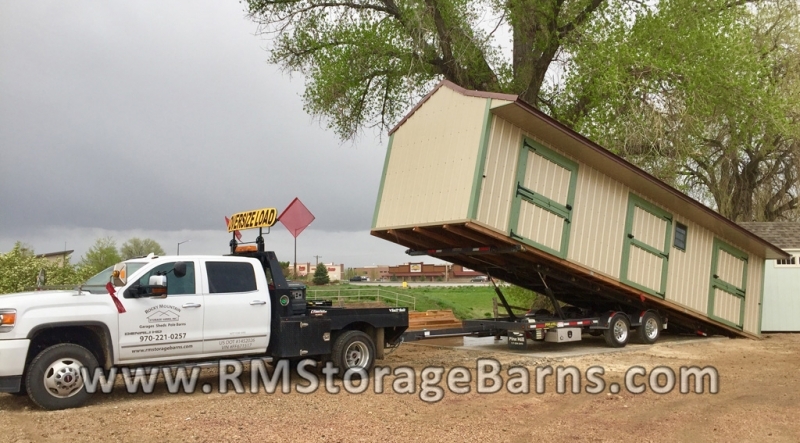 RMSB, Inc is not responsible for HOA and building code requirements for your property. 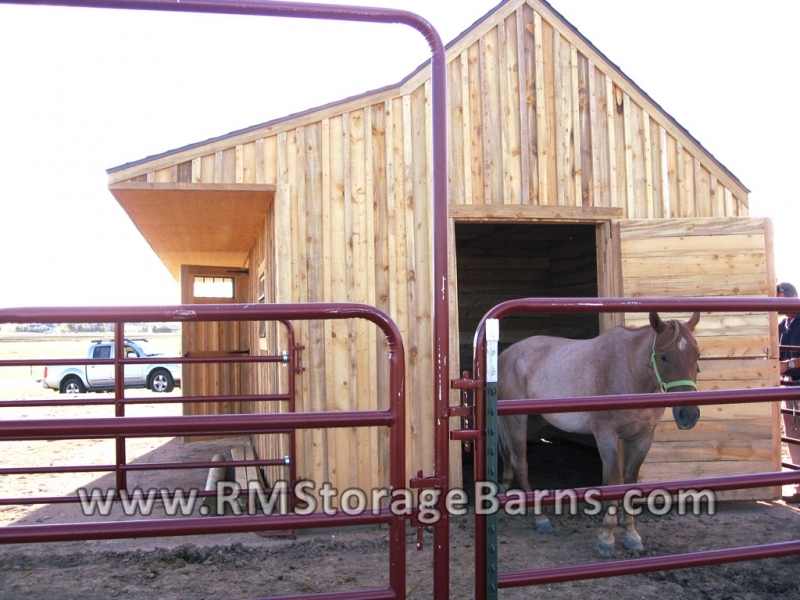 RMSB, Inc does not obtain necessary building permits. 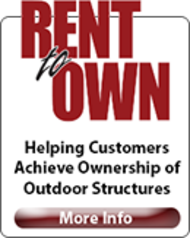 Customer is responsible to obtain approval from home owners association and to obtain necessary building permits. 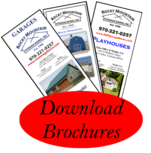 Permit fees, engineering fees, setback certification fees, and all permit processing fees are billed to customer at cost. 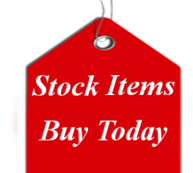 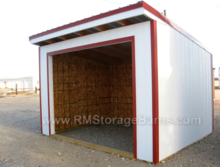 If order is canceled due to building dept issues in any county, city, town or by customer’s home owners association, or if order is canceled after permit issuance, before or after construction, RMSB, Inc will retain no less then $500 per structure and any costs incurred by RMSB, Inc., or any of its suppliers, subcontractors, fuel, time, or any cost incurred up to cancellation of customer or denial by building department. 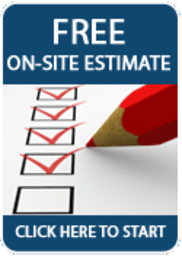 Onsite build is available within a certain radius. 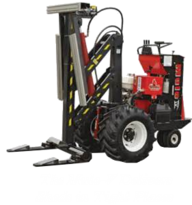 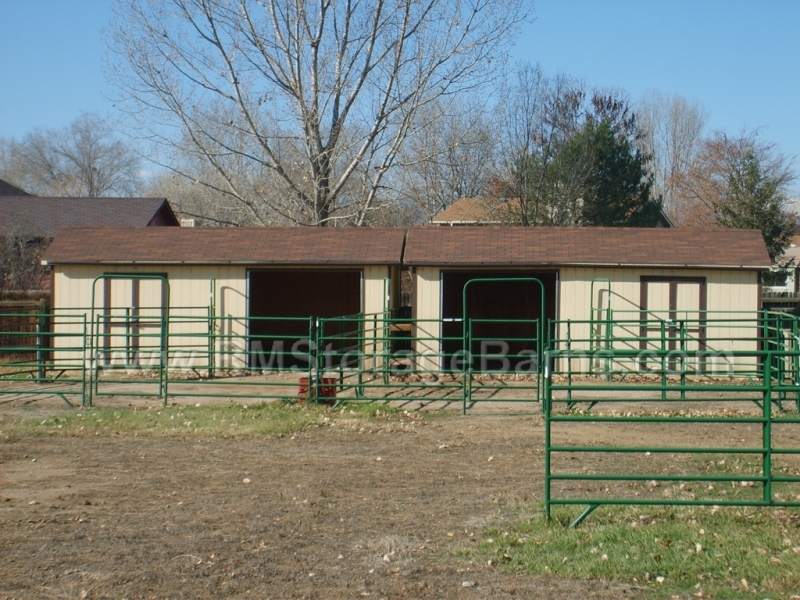 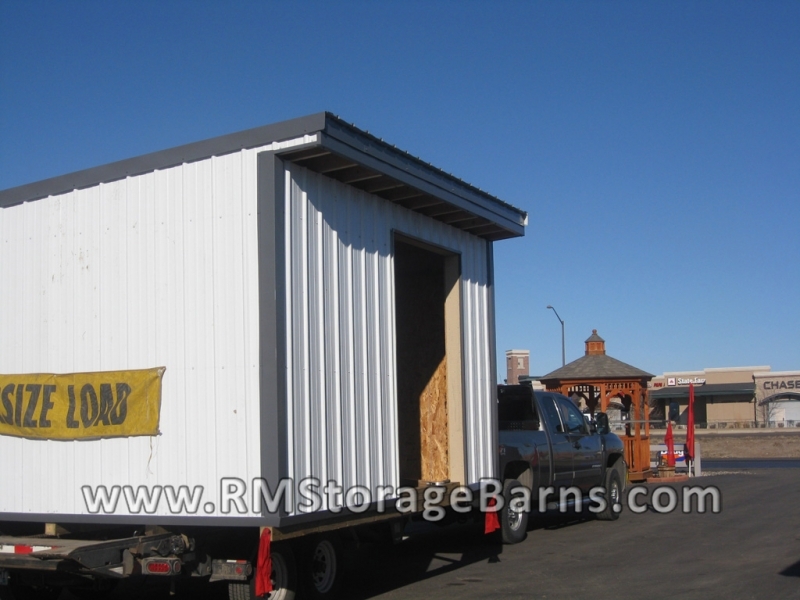 RMSB, Inc requires for a 2′ of space around construction site, to build your structure onsite. 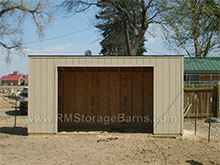 Please keep in mind to order a shed size that meets these requirements on your property. 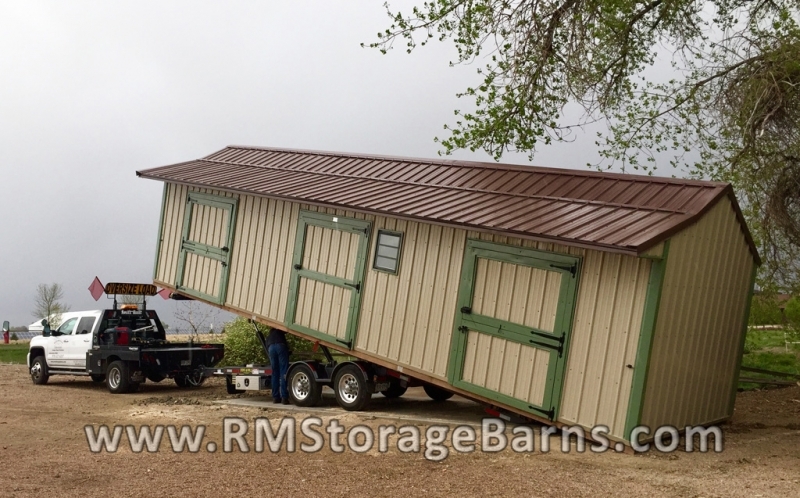 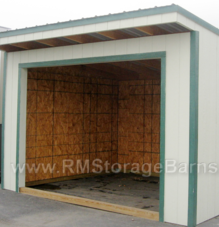 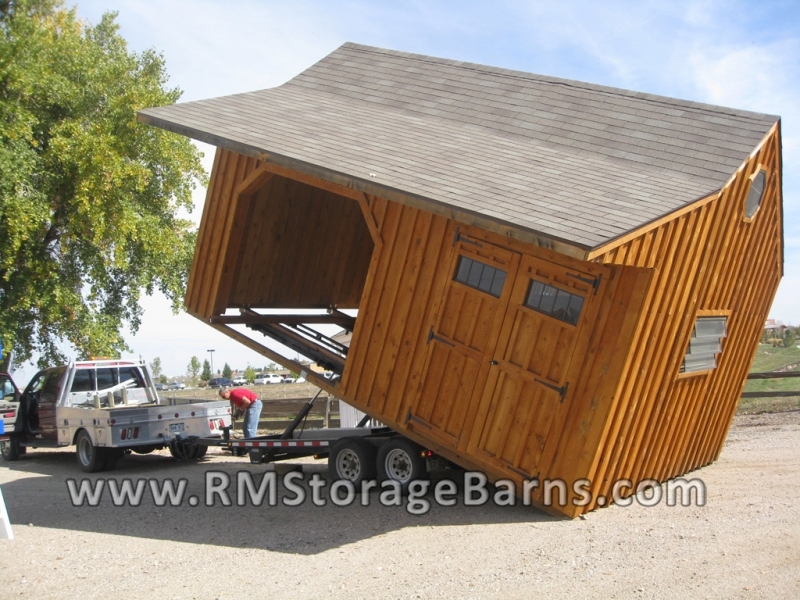 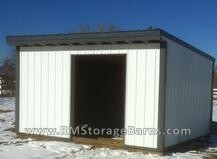 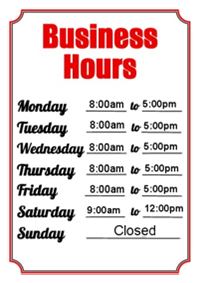 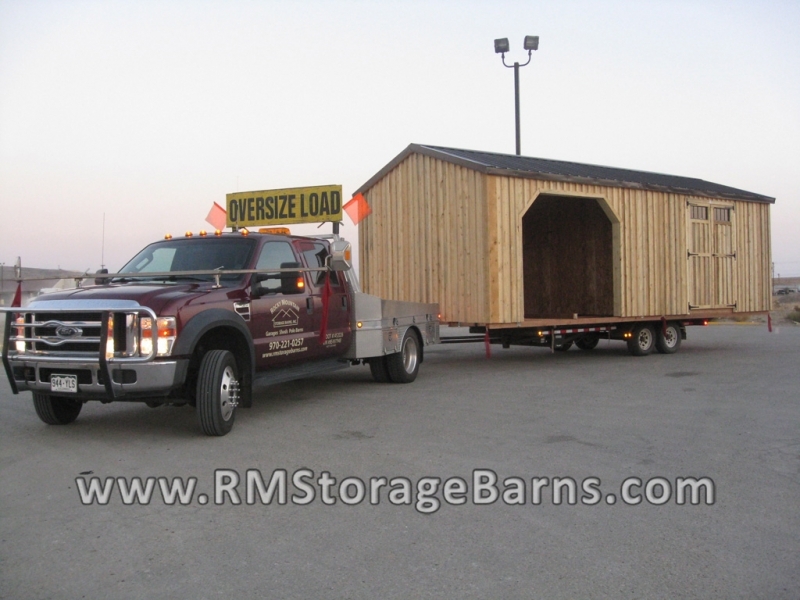 RMSB, Inc does not move your shed to another spot after onsite construction is completed. 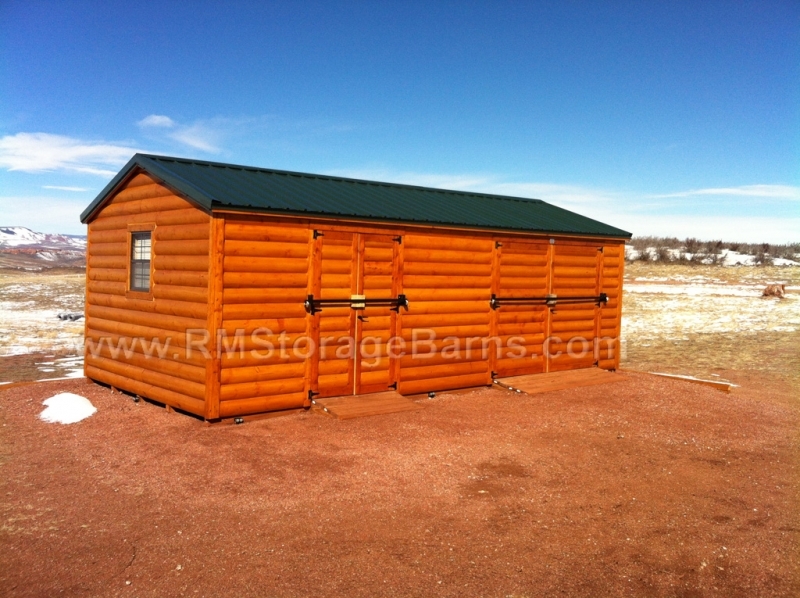 Customer is responsible to provide a level area for structure. 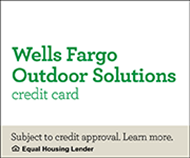 See additional info under Site Preparation.